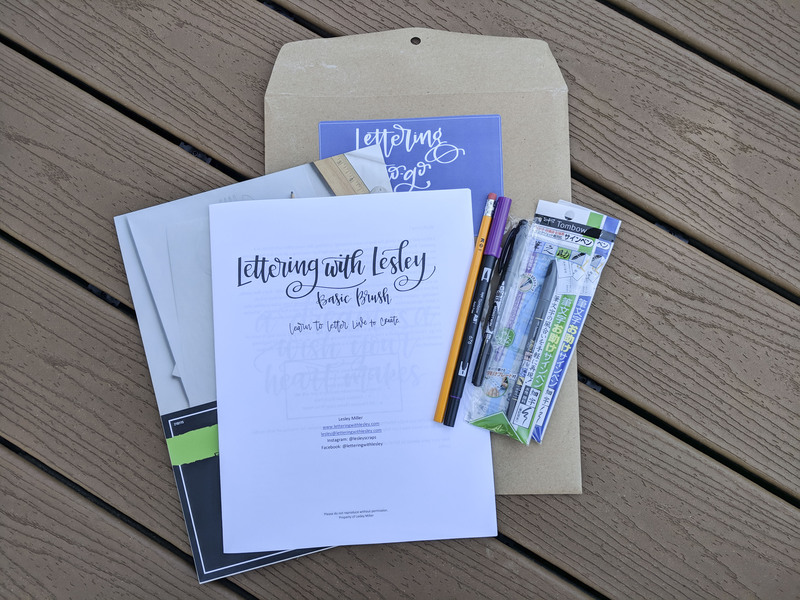 Get ready to hand letter with Alydots! Ready to learn the art of hand lettering? 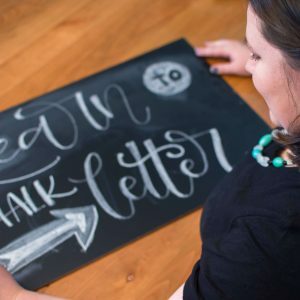 Join me for an evening of hand lettering at AlyDots in Ringgold, Georgia! The fun starts at 6pm on May 16th! We will learn all the things you need to know – and I promise that anyone can do it. This link registers you for a class and all the supplies you will need. If you want to register for instruction only, follow this link right here! They are yours to keep at the end of class! The class will last about 2 hours and 15 minutes. 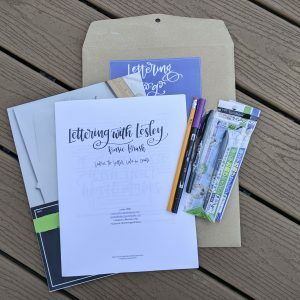 Got a question about lettering? Or the class? 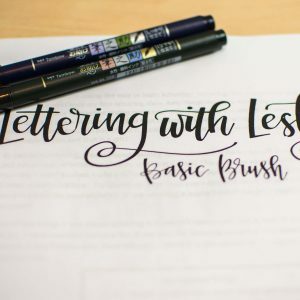 Drop me an email at lesley@letteringwithlesley.com and I will be happy to chat with you about the class! There are 24 seats available for this class, so be sure to grab your spot today! Select local pickup for shipping – I will bring all the supplies with me to class!